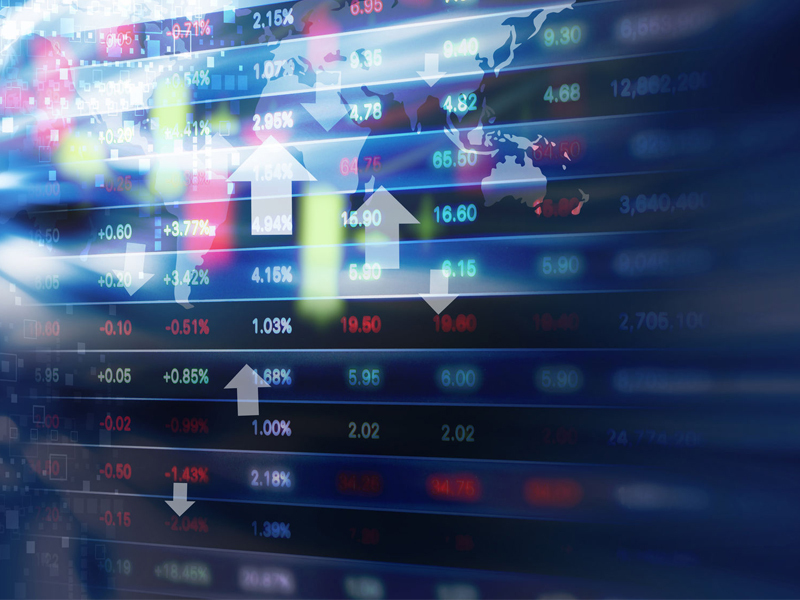 Canada’s main stock index set another 2019 high on gains by the energy sector and a strong start to first-quarter results. The S&P/TSX composite index closed up 81.06 points at 16,480.53, after reaching 16,487.14 shortly after the open. The Canadian dollar traded at an average of US75.02¢, up from an average of US74.75¢ on Thursday. The May crude contract was up 31¢ at US$63.89 per barrel and the natural gas contract was down 0.4¢ at $2.66 per mmBTU.